Chiara Amirante was born in Rome in 1966. 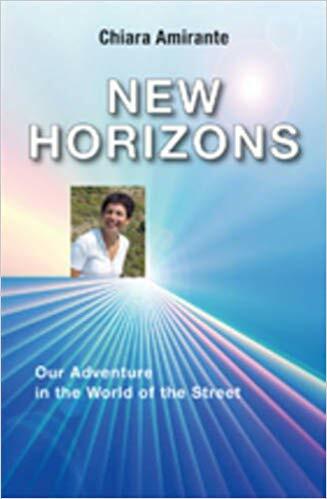 Founder and president of “New Horizons”, she is also a writer and author of numerous bestsellers, consultant on two Pontifical Councils of the Holy See, and participated in the Synod on the New Evangelisation. In March of ‘94, Chiara opens New Horizons’ first Community residential shelter, a space for about thirty young people in the Trigoria neighbourhood of Rome. Following this first experience, in just a few years time, many reception centres are born, centres for forming volunteers, listening, guidance and prevention, families open to providing shelter, with special attention given to rehabilitation for addicts, alcoholics, teen mothers, street children, girls who are slaves in prostitution, ex-convicts, and the new forms of distress that characterise the world of today’s youth. 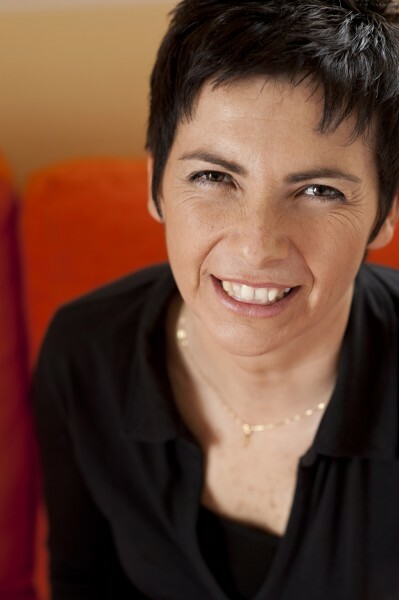 Out of her concrete experience of life with young people in distress, Chiara Amirante creates a rehabilitative therapeutic pathway grounded in the Gospel and designs a pathway of self-knowledge and healing of the heart called the Art of Loving. A pastoral project of new evangelisation outlining specific street missions and an itinerary for a School of Evangelisation is also born. In 2004, Pope John Paul II nominates her consultant to the Pontifical Council for the Pastoral care of Migrants and Itinerant People, an appointment then renewed over the years by both Pope Benedict XVI and Pope Francis. Beginning in 2011, she is a member of the Scientific Committee for the magazine People on the Move of the same Dicastery. And she is consultant to the Pontifical Council for the Promotion of New Evangelisation, since being appointed in 2012. That same year, she was summoned to the Synod of Bishops by Pope Benedict XVI. She has also received numerous international awards and accolades. She is currently president of New Horizons, which was approved by the Holy See as a Private International Association of the Faithful on 8 December 2010. So far, Chiara has penned 18 books, many of which are bestsellers.